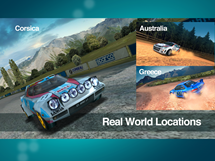 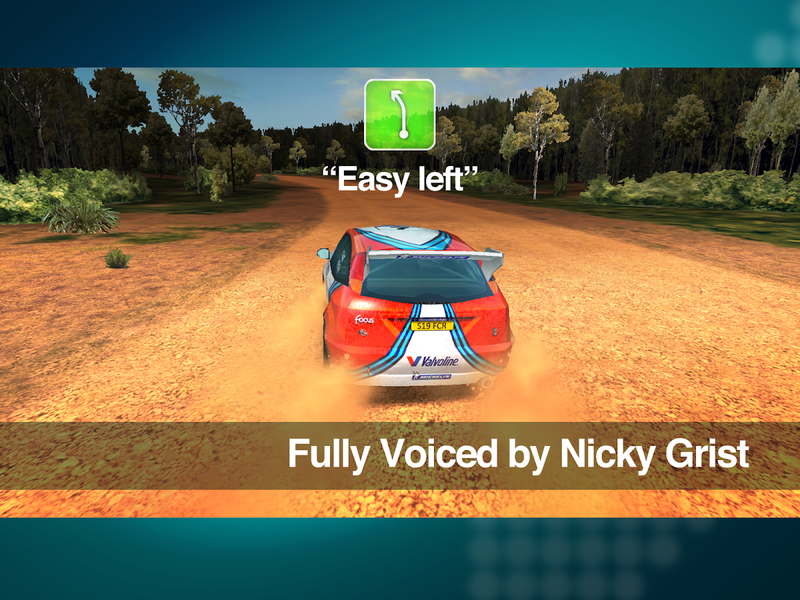 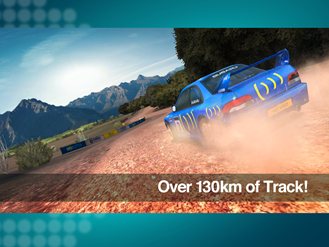 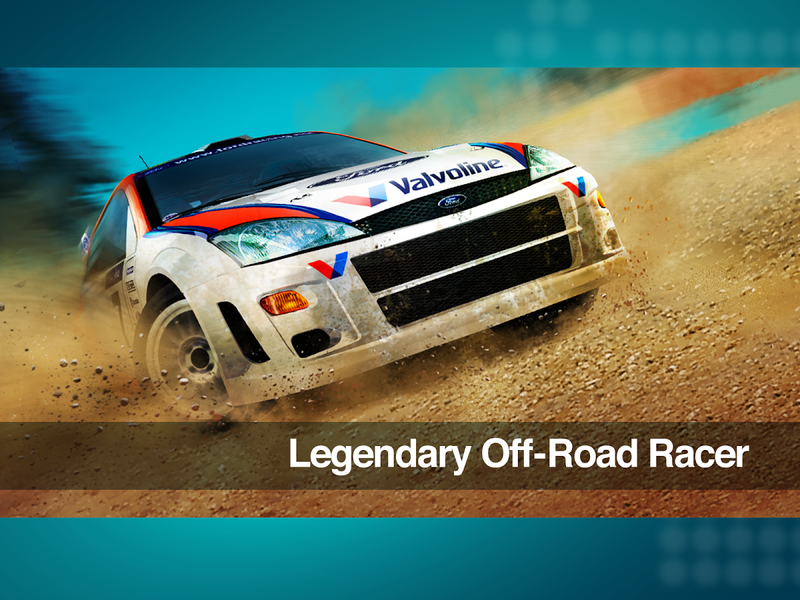 This version of the game only has three environments to race on (Australia, Greece, and Corsica) and four cars to drive (Ford Focus, Lancia Stratos, Mitsubishi Evo VI, and Subaru WRX STi). 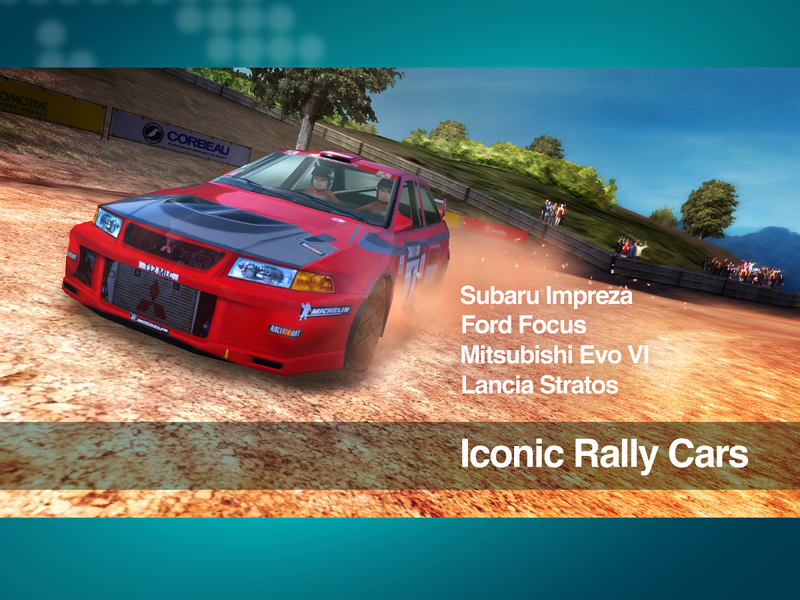 This is less content than the original games contained, but there are still three play modes to test your skill with (Championship, Single Rally, and Single Stage). 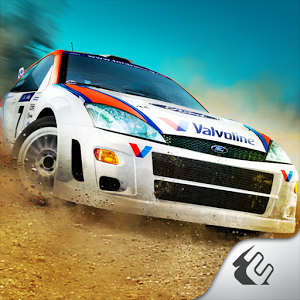 Colin McRae Rally is going for $4.99 in the Play Store, and while that may seem pricey, at least it's free of IAPs.